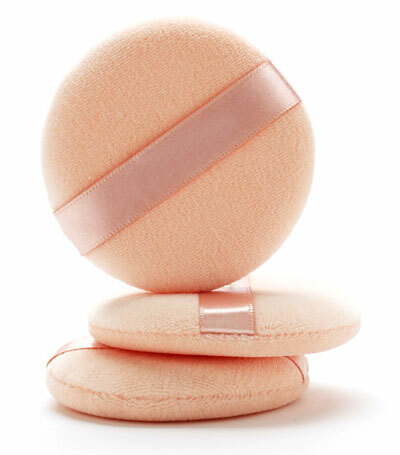 This machine washable velour powder puff is the perfect tool for applying loose powder. 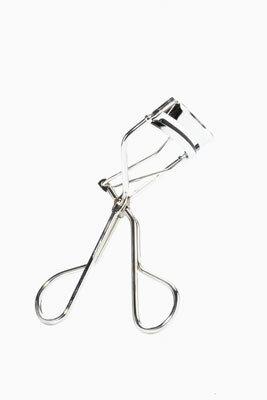 classic eyelash curler this power curler with a unique movement applies consistent pressure at exactly the right place for a knock-out, natural curl. 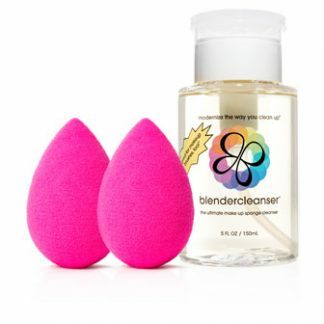 includes two beauty blenders and one blender cleanser. 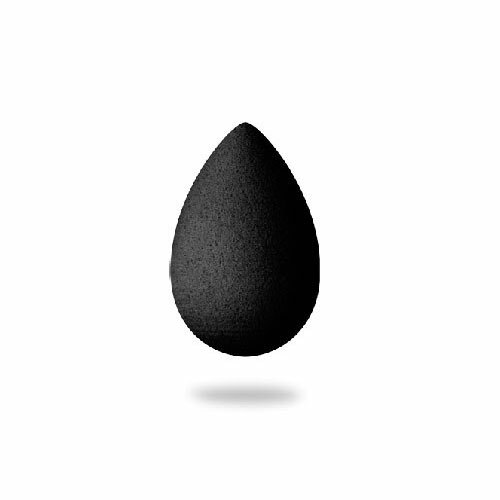 beauty blender pro With the Beautyblender® PRO, you get the same flawless performance of the original Beautyblender in a new professional color. 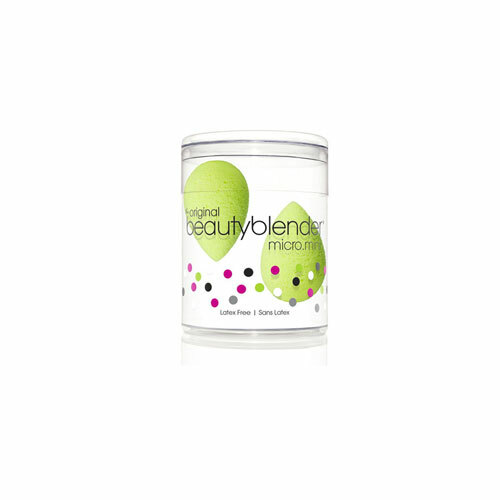 beauty blender micro-mini package of 2 Beautyblender Micro-Mini is mainly used for highlight/contour especially for the smallest areas of face. It's small enough to be used in the inner corners of eye, lower lash line, brow bones, side of nose, etc.